Acupuncture is an ancient system of medicine originating in China. The earliest records of its use date back five thousand years. Acupuncture was brought to the west in the twentieth century by doctors visiting China. They were amazed to see operations performed on fully conscious patients using acupuncture as an anaesthetic. 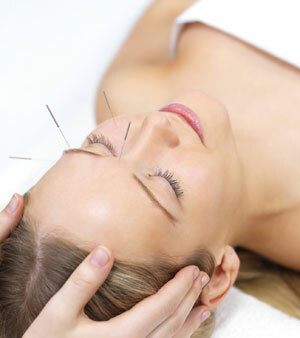 Since then, acupuncture’s popularity in the west has grown rapidly. Over two million treatments are currently given each year in Britain alone. According to the ancient Chinese, vital energy (chi) travels through your body along pathways called meridians. When you are in good health the flow of chi is smooth and uninterrupted, but when illness strikes this flow is disturbed. An acupuncturist works by stimulating precise points along the meridians to restore your flow of chi and return you to full health. Many people actually describe a tingling sensation along the exact pathway of a meridian, without even knowing it exists.